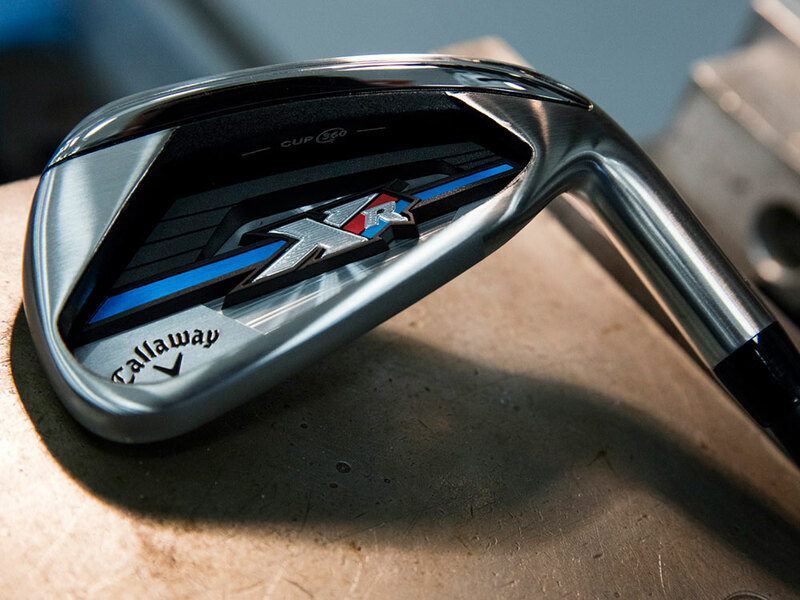 XR OS Irons is rated 4.8 out of 5 by 412. Rated 5 out of 5 by GLB from Callaway XR OS irons Originally I bought a set of Apex Pro irons w/ stiff shafts, but with my rather large handicap, these were the wrong clubs. I then ordered a set (4 through AW) XR OS irons with graphite shafts and I really like them. I immediately shaved off about 5 strokes from my handicap, but more to the point is how forgiving these clubs are. Even with a miss hit, they still go a goodly distance and with the graphite shafts, the strike is more like a loud click which I actually prefer. The distance is quite good though with my 68 year old frame, I don't get the club head speed I used to. Rated 4 out of 5 by Al from Would be five stars Clubs were in fine condition. However the grips, although they seemed almost new were not aligned properly. The grips were the midsize Golf Pride MCC with +4. There is an alignment line on the rear of the grip to aid in holding the club properly. The grips were put on so shabby that the club face on 3 of 6 clubs was 90pct closed. Now I need to re grip or use the clubs with misaligned grips. 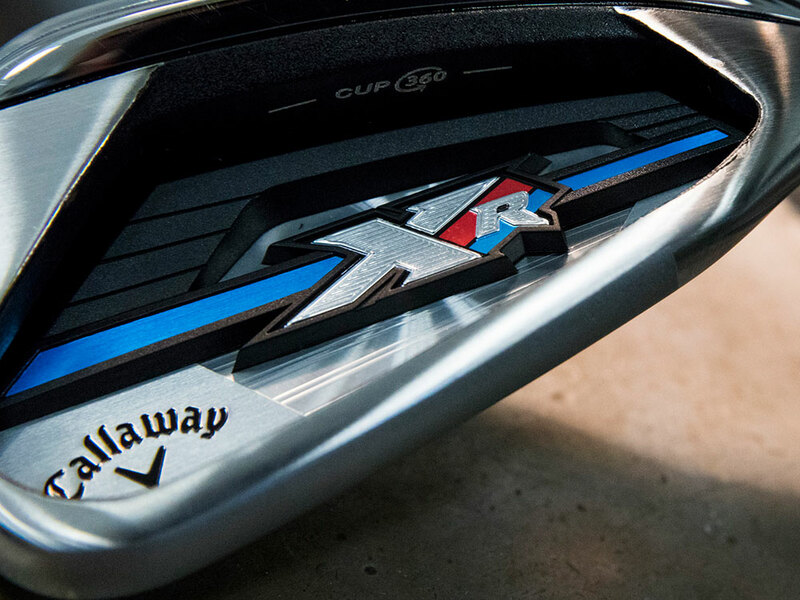 Expected better from Callaway. Rated 5 out of 5 by Yukon Jack from Solid Irons For being oversized the Callaway XR OS irons don’t look any bigger than my previous X Hot 2’s. 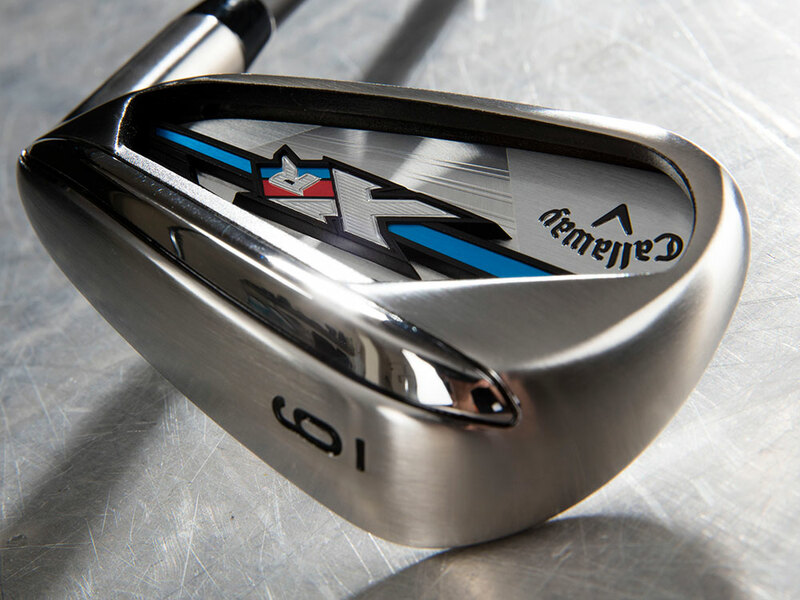 Easy to hit game improvement irons that are as long as any clubs I have hit.